We are excited to announce that we’re seeking applications in preparation for our December 2018 opening! If you have a passion for great food, beautiful surroundings, exceptional service, and hospitality than we encourage you to apply! From our exquisitely appointed guest quarters to our spa and restaurant, Briar Barn Inn provides all the essential elements for couples, families, and friends to create the stories they dream of telling – not just for a weekend, but for years to come. 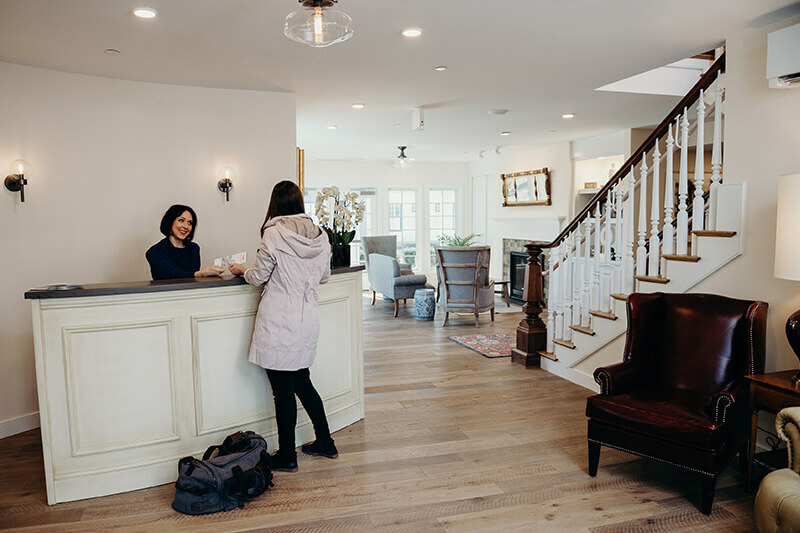 Located in Rowley, Massachusetts, our newest location extends the renowned hospitality and impeccable service of our sister property, Willowdale Estate, to a relaxed country setting. Read more about our current openings, and keep an eye on this page for future listings! Follow the links above to read more about each role, or send your resume directly to our General Manager below!